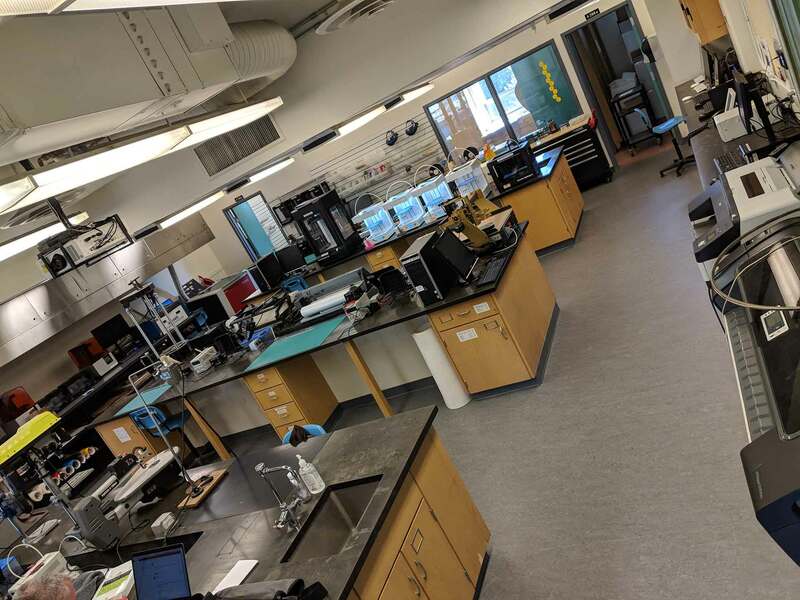 Langara’s makerspace expands experiential learning opportunities, encourages interdisciplinary sharing of knowledge, promotes peer learning, and enhances students’ skillsets outside the traditional classroom. A space to nurture the creativity of students, faculty, and staff. A space where people can gather, create, and learn. We are now open 8:30 am until 12:30 pm and 1:30pm until 4:30pm Monday to Friday. Please inquire into workshops* and how to get access to the equipment. Drop by Makerspace at A268 and talk to Philip or Don. There are signup sheets outside of the makerspace to book time for: the laser cutters, 3D printers & 2D printers.